There are many ways of doing exercising to keep your body fit and healthy. Swimming is one of the major routes for a healthier lifestyle. Swimming not only helps in burning your calories but also it can improve psychological well being. Most people are aware of the fact the swimming helps to improve the heart rate and blood flow in the body and maintain a healthy weight. One of the most important benefits of swimming is that it helps to reduce the stress level. It boosts endorphins that increase feelings of wellbeing in the body. If you do swimming regularly it will afresh your mind and health. It will help you to be more energetic and relaxing. It gives you lots of relaxation swimming can be a alternative option of yoga for relaxing your body and mind. It increases the concentration level by stretching and contracting your muscles. In today’s world, we are full of work stress in our professional life. These hampers a lot in maintaining balance in our professional as well as personal life. Due to the heavy stress level we are unable to focus on our work and ultimately it decreases out productivity which will lead to stress and unhappiness in our life and work. From the research it has been found that doing swimming regularly helps to reduce the toxin of our body and make it healthy and fit. Recreational swimming helps to gain a positive feeling after exercise. As it is fun of doing swimming, it decreases stress tremendously. Another aspect of swimming is that it allows you to utilize most of the muscles in the body. it helps to stretch out our entire body which helps you to boosts all the parts of the body .It will make a significant improvement in your body as well as your personality. 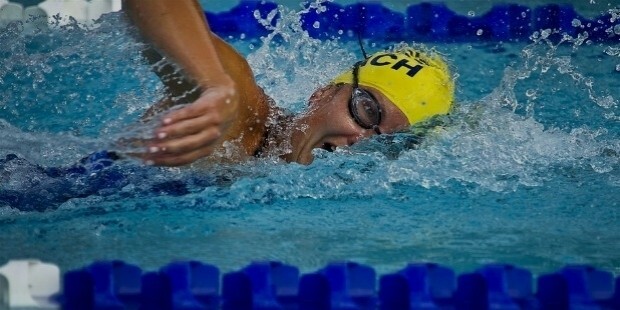 Swimming is considered as one of the important improvement tool. If you are physically fit, it will reflect in your personality. 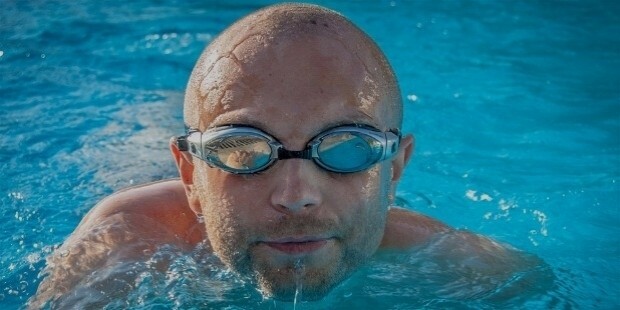 If you are regularly doing swimming, you will be less prone to many diseases. You will look smart, active and energetic. Swimming is not only a exercise but it is fun and provides a multitude of physical and mental benefits to us. It is one of the healthiest activity for us and it has been found that those who are engaged in swimming they enjoy a healthy and happy life than people who live a sedentary lifestyle. Modern life is full of stressed which will lead to depression or even nervous breakdown. Hence swimming can be simple way of pastime of casting off the stresses and strains of the day. To relax our mind, sometimes it is necessary to stop thinking .It is necessary to rest our mind for to make it afresh and relax. Swimming is really a good way to take your mind from everything else. When our mind is full of worries we are unable to concentrate on anything properly. To improve our concentration level and to focus on our work we need to make empty the worries from our mid which can be possible through swimming. Hence to live a healthy and better life and to make life full of joy and happiness, to get rid of stress, we should try this amazing exercise.